inForm Race offers a slightly roomier, high-performance fit. Nylon composite Bronze Series sole. 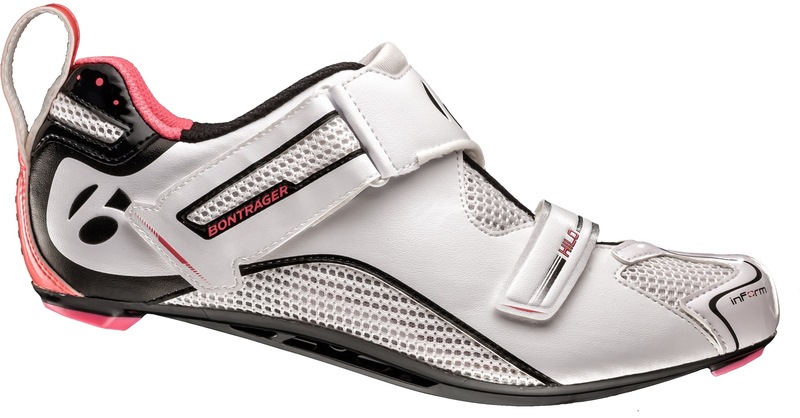 The PowerTruss sole design improves stiffness without adding significant weight. Stiffness index 8 of 14. The two-strap design features a no-pull-through top strap with a set-and-forget lower strap. Micro-fibre uppers with flow-through mesh panels. A medial side rubber band anchor allows faster entry for pre-mounted shoes. The Women-Specific Design is engineered specifically to yield better fit and greater comfort for women.